The legend of the Mapinguari is not only one of the most terrifying monster stories in modern times, but may also be proof than an ancient creature may still roam the jungles of South America. Ground sloths are thought to have gone extinct thousands of years ago. Do stories of the Mapinguari prove the Giant Ground Sloth is still alive? If so, how can this be? 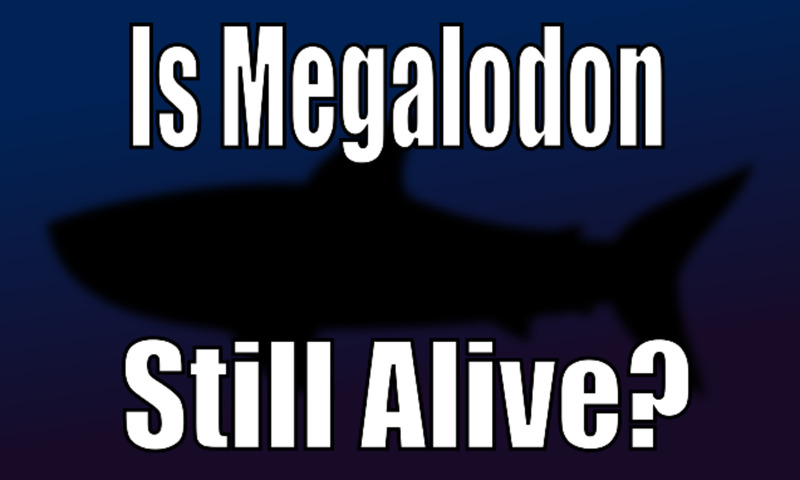 Here’s a look at how some monsters may prove to be all too real, and massive beasts of the past might just come back to life. The Mapinguari is a nasty and frightening monster, one you surely do not want to tangle with should you meet in a dark corner of the forest. It's legend is cemented in South American lore, dating back for generations. Even as cryptids go the Mapinguari is a strange one, more terrifying than some soggy lake monster and much less congenial than a hairy man-ape. The Mapinguari seems to be ripped straight from a science fiction movie or horror story. 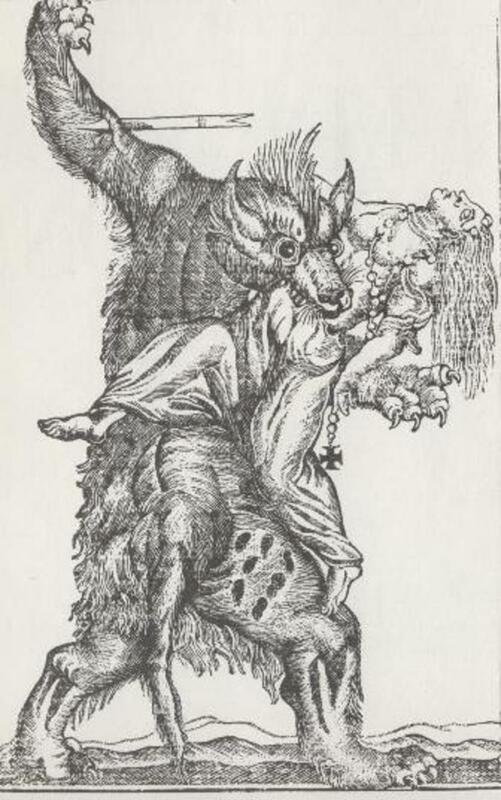 Standing over nine feet tall, with nasty claws, backward-facing feet and an extra mouth on its belly, the terrible beasty would surely send you running for the hills if it didn’t get hold of you first. Though, if accounts of locals are to be believed, you’d likely smell it coming and have ample chance to get away because the Mapinguari is said to give off a horrific scent. It’s alleged to be a carnivore, and has been blamed for devouring herds of cattle, but never has there been a documented assault on a human. Mainstream scientists and researchers say this creepy cryptid probably isn’t real, of course. It’s thought to be a local legend and superstition, perpetuated by the tribes of South America. But, as legendary creatures go, the Mapinguari is surely one of the most bizarre. Some more creative versions of the animal claim it to have one eye in the center of its head and tough skin that deflects arrows. No such creature could actually exist, could it? Is the Mapinguari a Giant Ground Sloth? Some researchers have an interesting theory about the Mapinguari. Some believe it may actually be a species of giant ground sloth, once though extinct but now living in the depths of the forest. Like the Mapinguari, ground sloths were big, smelly and ferocious. Though they did not prey on humans, they certainly had the tools necessary to frighten them, and inflict serious damage should they cross paths. As a slow-moving animal it needed such defenses to fend off predators like the giant short-faced bear. The giant ground sloth still living in the form of the Mapinguari might seem like a stretch, but a closer look shows that many of the characteristics certain species of ground sloth exhibit are present in descriptions of the Mapinguari. 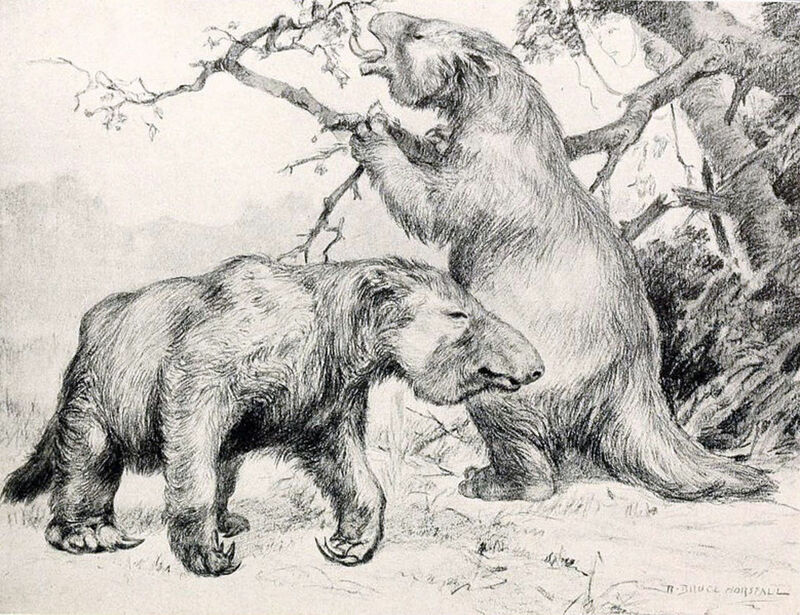 Megatherium was a genus of giant ground sloth that went extinct thousands of years ago, but some scientists think it may have existed as recently as the 16th century. That's only a few hundred years ago! The massive animals walked on all fours, but was capable of standing on its hind legs, with its head reaching three meters in height. With its tremendous claws on its hands and feet used for digging and grabbing vegetation, the claws and “backward facing feet” of the Mapinguari are easily explained. Even the mouth in the stomach and horrible stench might not be so far-fetched: Sloths have scent glands, so this “stomach” may simply be exactly that. Not to worry though. Ground sloths were vegetarians, so if you’re wandering around the jungles of Brazil you probably have nothing to fear, unless you’re dressed like a plant. Could this extinct giant sloth and the Mapinguari be one in the same? A creature from the past returning to our world is not something all that bizarre and unprecedented. In fact, there is a name for species that go extinct or disappear from the fossil record and then reappear again: Lazarus Taxon. The Coelacanth is the best-known example of a Lazarus Taxon. This is a six-foot fish that was believed to have gone extinct some sixty-five million years ago, only to be rediscovered back in the 1930s. This gives up pause to wonder what else might be out there, just awaiting rediscovery. Could a population of Giant Ground Sloths have managed to survive, deep in the dark jungles of South America, undiscovered by modern science for thousands of years? It’s hard to imagine, but jungles do not give up their secrets easily. 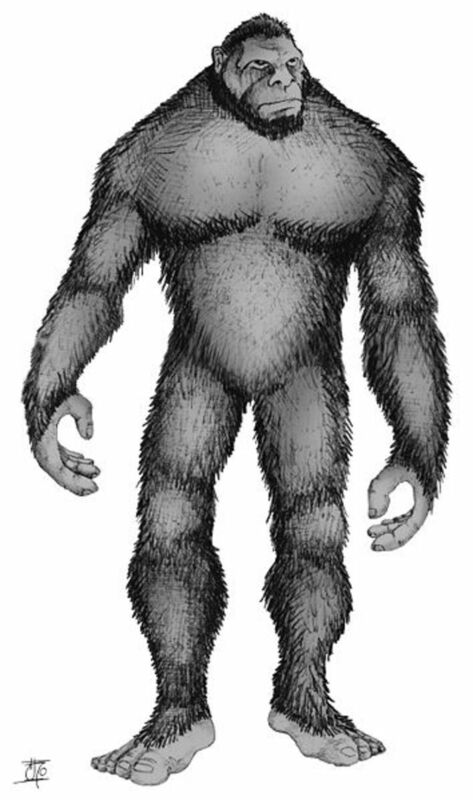 Of course in the world of cryptozoology, which presently is where the Mapinguari stands, there are plenty of examples of alleged prehistoric beasts said to still roam our world, from dinosaurs still alive in Africa, to the superstar of the cryptozoology world, Bigfoot himself. Some researchers believe Bigfoot is the evolved remnants from a massive 10-foot ape species called Gigantopithecus. 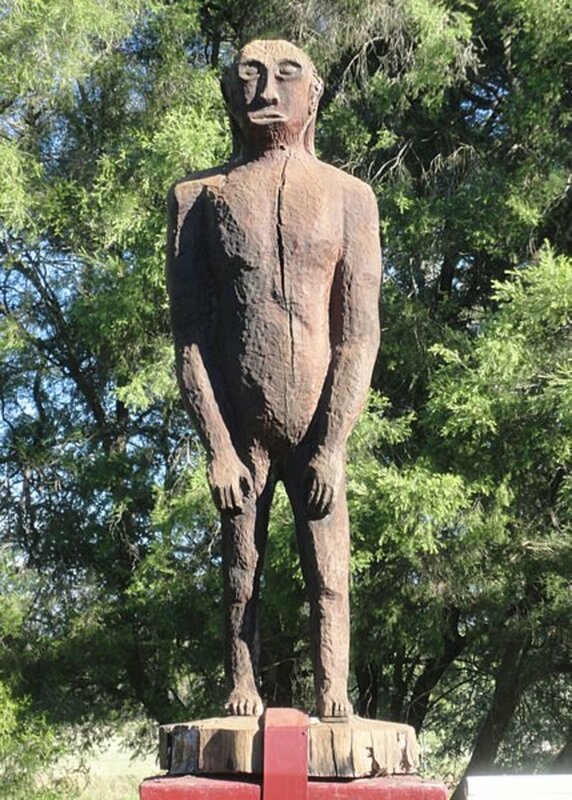 But this Lazarus thing may not be the only thing Bigfoot and the Mapingauri have in common. 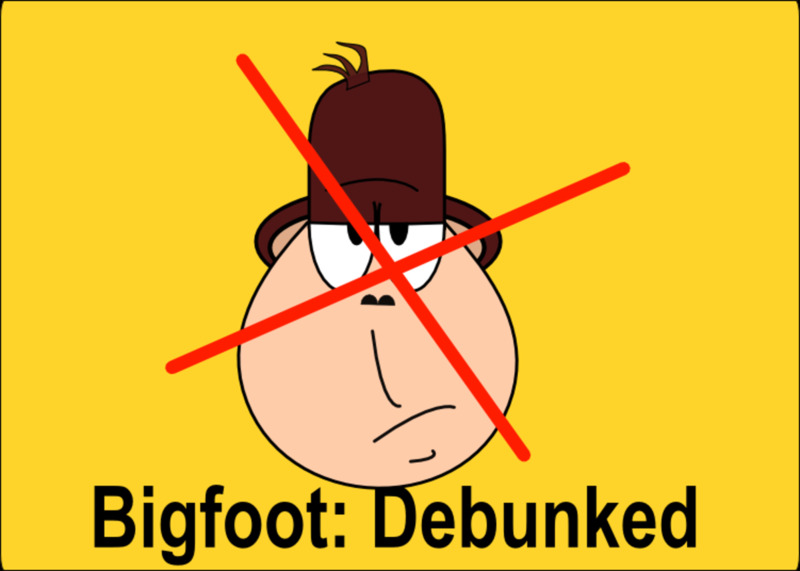 Some researchers think Bigfoot and the Mapinguari are the same creature. Some eyewitness accounts of the Mapinguari liken it more to a Bigfoot-like creature. Bigfoot is known to roam the Pacific Northwest of North America, but there are sightings from all over North America. Is it realistic to think a Bigfoot population could have made its way to South America? One of the main hypotheses to explain the presence of a great ape species in North America is Bigfoot-Giganto Theory. This tells us how a large, orangutan-like ape that lived in Asia millions of years ago may have evolved into what we now know as Bigfoot, and crossed the Bering Land Bridge during the last ice age to inhabit North America. If Bigfoot migrated that far it isn't hard to imagine it may have crossed the isthmus of Panama to inhabit South America. But Bigfoot, at least the version in North America, certainly doesn't have backward facing feet and a mouth on its stomach. Certainly its possible that both Bigfoot and the Giant Ground Sloth inhabit the jungles of South America, but we have to think these Mapinguari sightings are of something else besides a bipedal man-ape. Monster, Extinct Sloth, or Something Else? Cryptids like the Mapinguari, which seem to have roots in some extinct animal, are perhaps the most interesting of all. Even the most devout unbeliever would have to admit there is a possibility, no matter how remote, that an extinct species could still live deep in the jungles of the world. With so much unexplored, Megatherium could still be out there. There is still always the possibility that the Mapinguari may be a new species altogether, separate from the giant sloth and of a category all its own. In the field of cryptozoology, this is the holy grail. The discovery of a new animal, especially one this bizarre, would send researchers into the jungle of South America in droves, and open doors in many fields. Though the idea that this cryptid is an ancient giant sloth still living is very intriguing, to date researchers have not been able to track the creature down. Without a specimen, live or dead, it is hard for mainstream science to take the Mapinguari too seriously. Despite local sightings and stories, there is little hard evidence, and the forests of South America don't give up their secrets easily. Could the mapinguari be a rare giant ground sloth or one of its ancestors, once thought lost to history but very much alive in the deep jungle? Could it be the imagination of locals, tall tells and legends and nothing more? Or, could it be something else? Until more evidence it found, we will never know for sure. Do Creatures We Think are Extinct Still Roam the Earth? What are the chances that something as large as a giant ground sloth could go undetected for so many years? Maybe, but these stories are probably all in people's heads. Not likely. Most of the earth is well-explored. No way. Who does the Mapinguari think he is, Bigfoot? Thanks, Mr Waffles! I appreciate the kind words. This is one of if not the best article I've seen written about Mapinguari. It's such an underrated cryptid, and I'm incredibly glad you gave it the recognition it deserved in this article. The points you brought up were all excellent ones. Great Job! @Pal: These descriptions are based on local legends, not the behavior of an actual prehistoric ground sloth. So, they absolutely may be exaggerated or embellished. I'd also suggest that this creature was not necessarily docile. 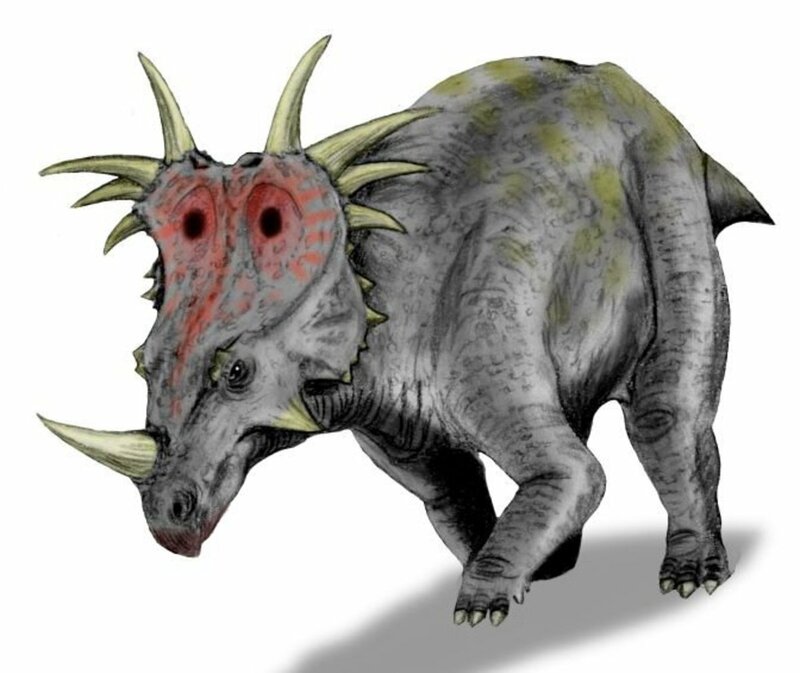 While it was a herbivore, it certainly had the size and tools to threaten away predators or anything it perceived as a danger. If humans did encounter such a creature it may have scared the heck out of them. Great Ground Sloths lived in the grasslands, and also lived in large groups. I find it hard to believe we've missed the existence of elephant sized sloths (that could reach up to 20 feet tall when they stood on their hind legs) living in large groups in sparsely wooded areas. It's possible that they retreated into the jungle, but we've found no evidence of ancient sloths doing so. In addition, the great ground sloth was hunted to extinction. If the sloth and the mapinguari were the same, we would have stories of natives who hunted the mapinguari. Thanks Misa! There are certainly a few viable theories attempting to explain the Mapinguari sightings in South America. Some people think its a South American Bigfoot, but an anteater is surely another possibility. I do think the most intriguing idea is a remnant population of some type of giant ground sloth. Amazing article! No way I could have done better! I was just watching an episode of Beast Hunter about that! The mapinguari could also be an anteater that has reared up. Thet give off a fowl stench when they mark their territories. 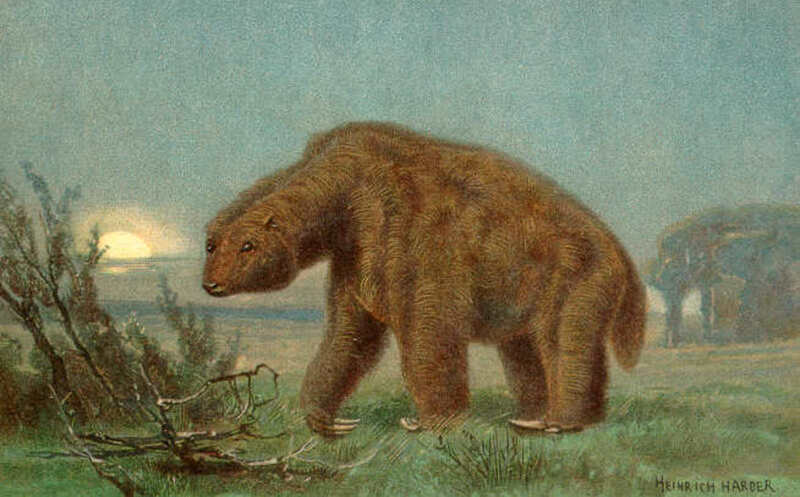 Another possibility is that it anctaly COULD be a giant ground sloth considering approximately 1/3 of the world's current mammals were considared to be extinct. If mapinguari are really giant ground sloths, that would explain the simmilarities between their supposed calls and a 3-toed sloth. If you get a sloth's call, slow it down and compare it to that of the mapinguari. Thanks Dylan, and you make some good points! Look at silverbacks and pandas, they were relatively recently discovered and were just thought to be myths for a long time as well. There are also rediscovered species popping up all the time as well. River dolphins, the ceolecanth, and Russian lions just to name a few. Being that ground sloths disappeared just roughly 10,000 ago, I think it is very possible. Especially in remote areas of South America that are still majorly uncharted by westerners. Great article btw bro. I would be very happy too arthur! The giant ground sloth is a big animal weighting up to 5 tons if this animal still exists i would like to see it so searching for them is the only way to find this large animal and i like large mammals if this creature really exists i would be very happy very indeed. Thanks for the kind words Diana and Mel! The Mapinguari isn't quite as famous as Bigfoot, but would be just as amazing of a find. Who knows what lurks in the depths of the jungle? 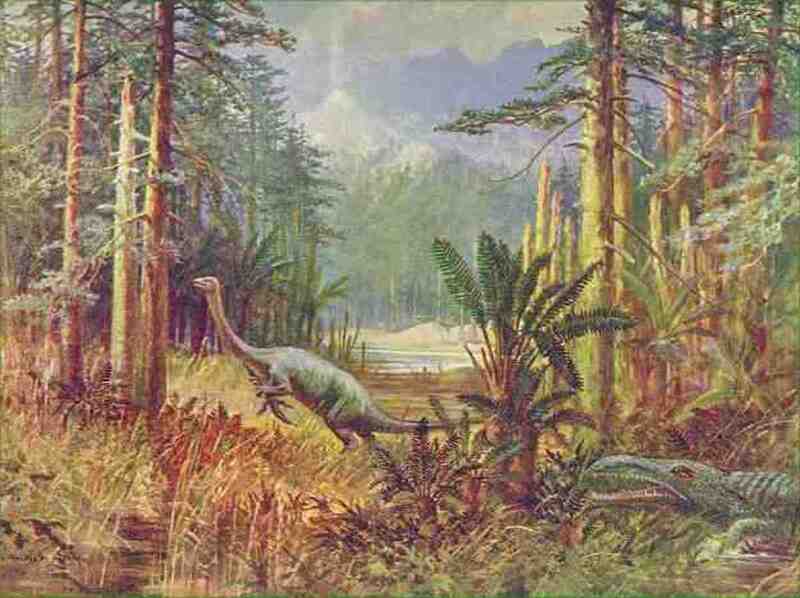 I am fascinated by the extinct giant mammals and the sloths in particular. The Solomon islands are also supposed to be inhabited by some mythical reptilian beast. 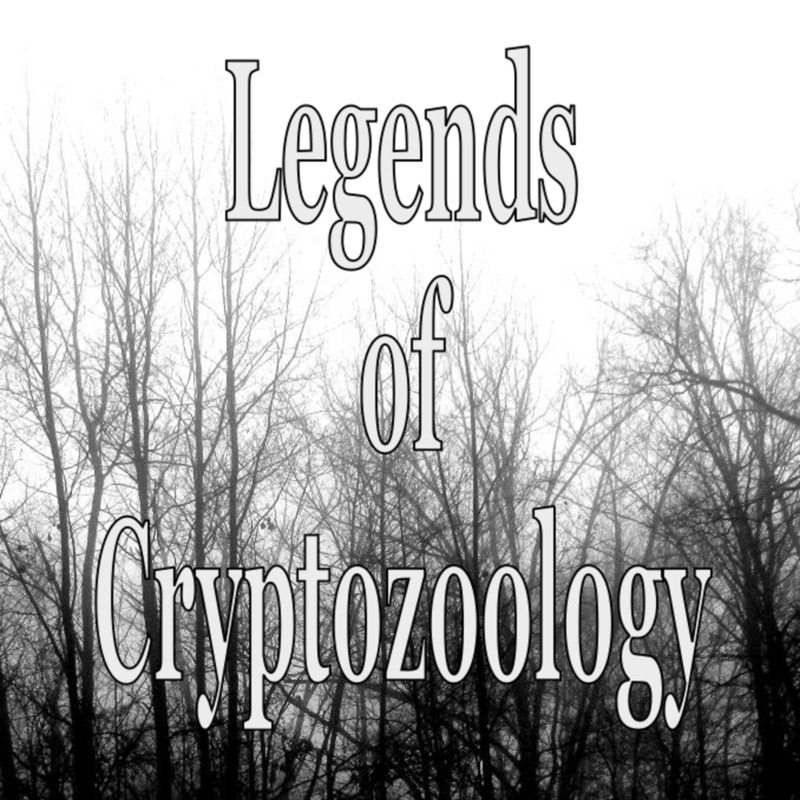 I don't believe in the bigfoot legends, but if there are undiscovered crypt0-creatures the place to look for them would be in the dense depths of the jungle. This does make you think. Voted up. Thanks stacistathos! The Mapinguari is indeed a weird critter! This was a very interesting hub. This was all new to me. I enjoyed it very much! Great point Jmills. That's a big theory regarding many legendary creatures. If they existed at some time in human history, there could be stories passed down verbally, particularly among native tribes. This is even true of Bigfoot as relates to Gigantopithecus as well as the Mapingauri and megatherium. Thanks for your insightful comment! 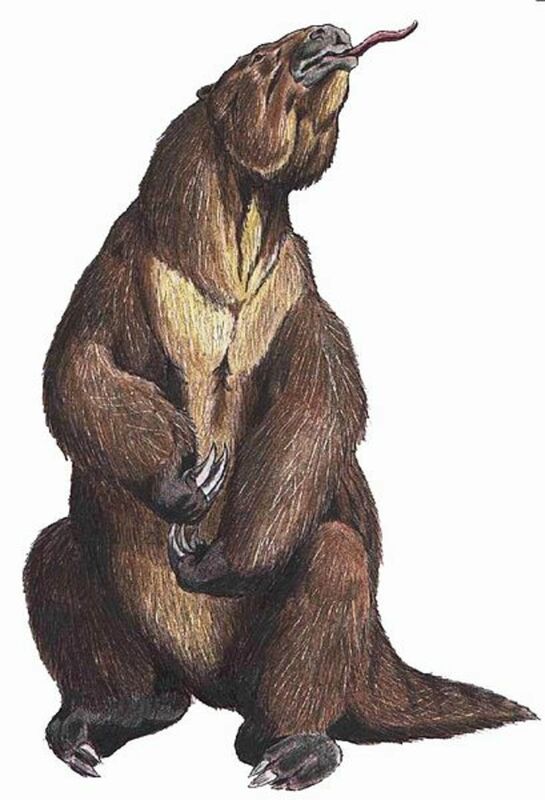 Maybe a grouns sloth that is the most reasonable explanation, and even If it is extinct now the legends could have been passed down from before. Hannah: Some sources call the Mapinguari a Bigfoot-like creature, but I think your right that it's probably a giant ground sloth. Very interesting hub. Thank you.